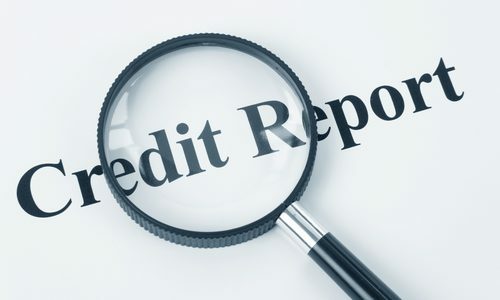 A credit report contains information on where you work and live, how you pay your bills, and whether you’ve been sued, arrested, or filed for bankruptcy. Consumer Reporting Agencies (CRAs) gather this information and sell it to creditors, employers, insurers, and others. The most common type of CRA is the credit bureau. The information in your credit report is used to calculate your FICO (the acronym stands for Fair, Isaac and Company) score. Your score can range anywhere from 300-850. Aiming for a score in the 700s will put you in good standing. A high score, for example, makes it easier for you to obtain a loan, rent an apartment, or lower your insurance rate. Your FICO score is available for a fee. Free credit reports do not contain your credit score, although you can purchase it when you request your free annual credit report.